Serita represents public agencies in a wide range of governmental law issues including the Brown Act, ethics laws, the Public Records Act, public works law, planning and subdivision law and contract drafting. With more than ten years of experience, Serita has established herself as one of the state’s leading local government law experts. Serita serves as the City Attorney for the City of Artesia and as Assistant City Attorney for the Cities of Covina, Jurupa Valley, and Westlake Village. She also serves as Assistant General Counsel for First 5 Los Angeles, and as Special Counsel for Inland Behavioral Health Services. 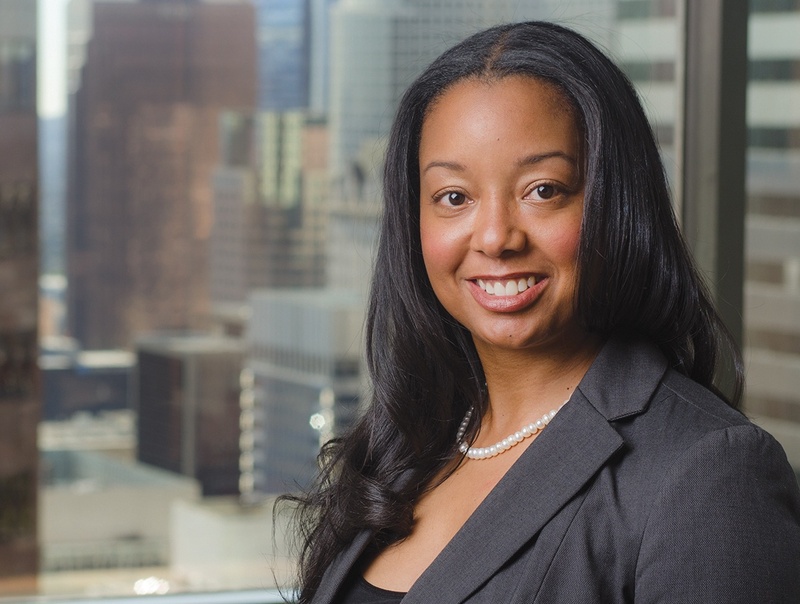 Prior to joining the firm, Serita participated in externships with the Attorney General’s Office of the United States Department of Justice and the Attorney General’s Office of the California Department of Justice.